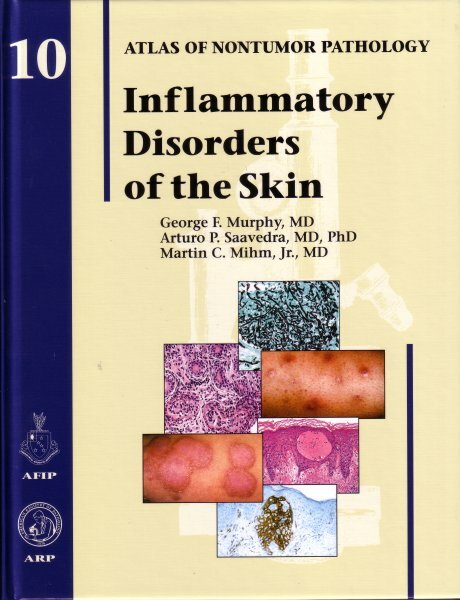 Because inflammatory skin disorders represent the most common and significant non-neoplastic skin diseases, as well as the most frequently encountered diagnostic hurdle for the practicing patholo­gist, they are the focus of this volume. This Atlas seeks to summarize and illuminate relevant clinical and pathologic findings for non-neoplastic disorders of skin in the context of recent knowledge and in a manner that promotes practicality. 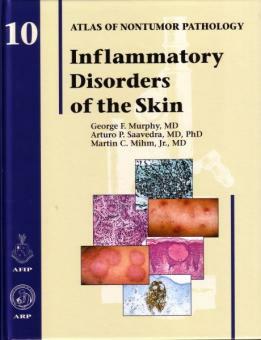 Non-neoplastic diseases of the skin are ubiquitous and numerous. They are re­sponsible for significant morbidity in patients worldwide and account for enormous time consumption and cost within the medical community. The authors hope that this Fascicle will facilitate the diagnosis and treatment of these important conditions in a manner that will benefit patients and clinicians alike.